Every single day thousands of new bloggers apply for Google Adsense but they face rejection from the adsense team . It could be several times or more and there are many reasons to failure for adsense approval like website design , low quality content or traffic . So now what will we do ? 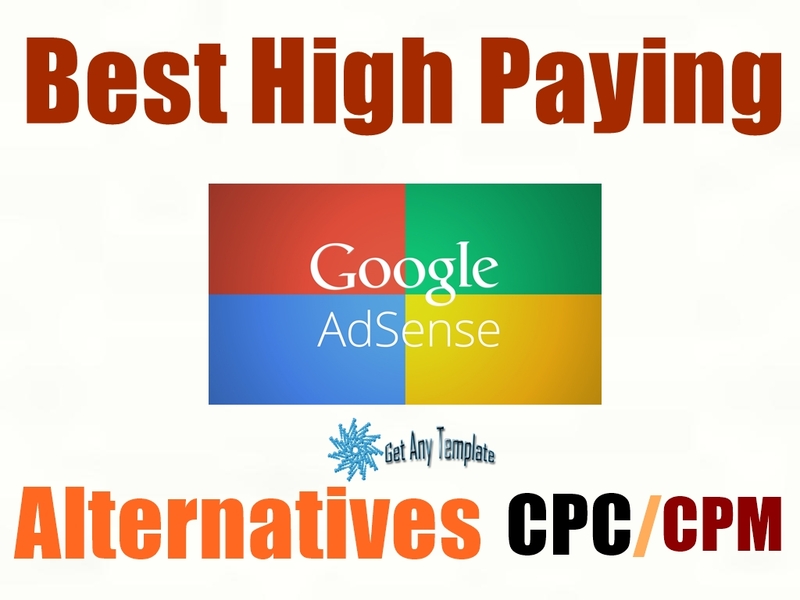 Don't worry there are thousands of advertising platforms which provide rates better than adsense and get easy to approval . 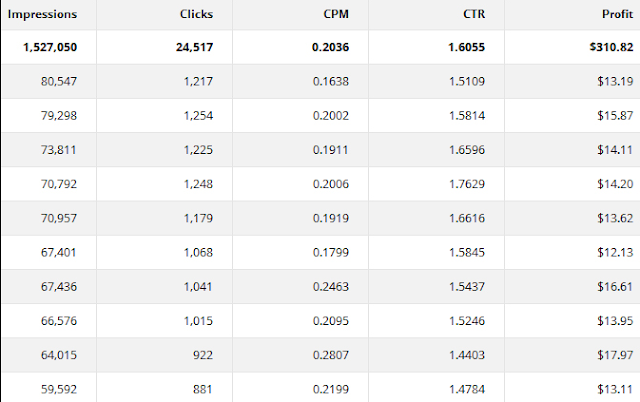 Most of them provide best CPC ( Cost Per Click) and CPM (Cost Per Mile) rates . if you are one of them who got rejection from adsense and want to earn handsome amount from your blog or website , then join the following networks which has been mentioned below keep in your mind these adsense alternatives are legit and not scam and you can use one of these with your adsense and increase your earnings . Media.net is one of the best and most demanding adsense alternatives in 2017 . Its a contextual based ad network which is powered by Yahoo and Bing . Most of high news websites or tech blogs prefer Media.net advertising platform just because it pays better than adsense . 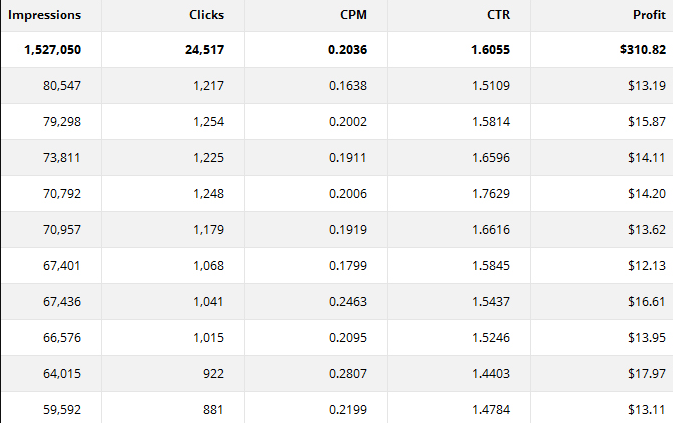 Media.net provides best CPC and CPM rates . Ok now let me straight forward Media.net demands Just traffic from your website . if your website or blog has 2,000 per day visitors from USA ,UK and Canada then they approve your website . i know very well its a quite difficult for new bloggers , but if you do some SEO (Search Engine Optimization) and get some organic traffic for website and other through facebook or social media then believe me they will approve you blog within one day . if you have good amount of traffic then you should use it right now and you can use it with your adsense if you are a publisher of google adsense . Easy control panel to navigate . Approval for both Wordpress and Blogspot users . 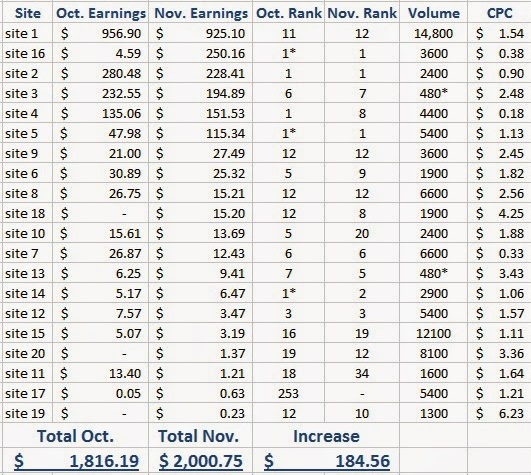 High CPC and CPM rates . High quality ads for publishers . Payment withdraw via Paypal and Payoneer master card . High quality Mobile ads . Infolinks is a In-Text Advertisng Platform , that's why the higher chance to click on ads by visitors . Its also provide Popup ads . Infolinks is one of the best Google adsense alterntive in 2017 . If you have adsense you can also use it with your adsense safely . 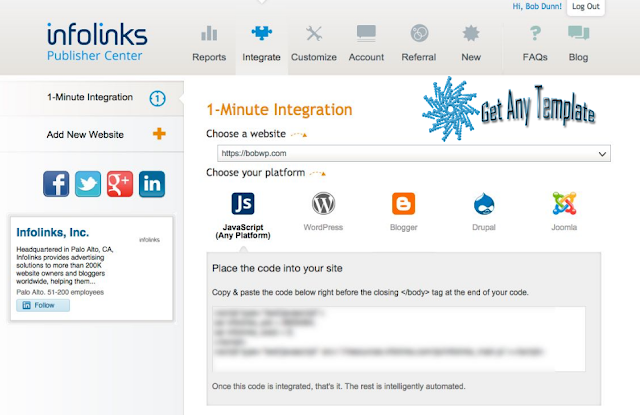 Infolinks provide best CPM rates for their users . It does not require much traffic if you have only 100-200 visitors daily then you will get approval easily from them . Eligible for both wordpress and blogspot users . Minimum Payout $50 via paypal and payoneer . Amazon is one of the most demanding and popular affiliate program also called Amazon Native Shoping ads . If you have any blog or website about Products like Cameras or phones and you are getting traffic from USA or UK then you should must use it . It can be a best alternative of adsense for your blog if you have blog or website about products . It provides three types of ads Recommendation Ads , Search ads and Custom ads . All screen sizes are available for your blog . Easy to navigate the control panel . Recommendation Ads , Search Ads and Custom ads are available . Best Affiliate program for Product's website . No minimum traffic require to join Affiliate Program . Bidvertiser is one of the most old and trustful advertising platform specially for small bloggers . Bidvertiser is a CPC (Cost Per Click) and CPA (Cost Per Action) advertising program which pay their users if someone click on their ads or download any software . If you have traffic from USA or Uk then they'll pay high . No minimum traffic required but you should have Custom Domain like .com or net for approval . All types of ads are available like Banner ads , popup ads , rectangle ads e.t.c. Never use it with your adsense , otherwise your adsense has been banned . Bidvertiser is a CPC and CPA program which provides high cpc rates if visitors from USA . No minimum Traffic require . You can also earn from referral program of Bidvertiser . 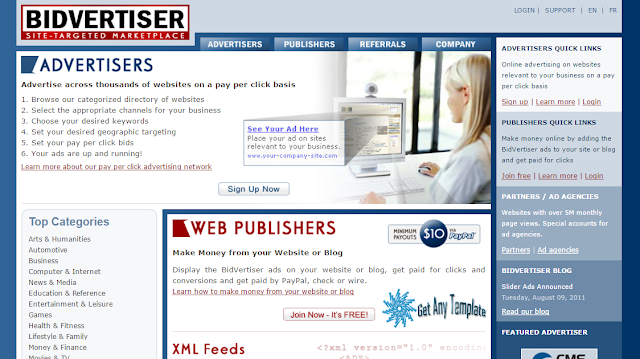 You can also advertise your website in low rates . In 2017 Propeller ads got 5 star review and million of new bloggers has joined Propeller Advertising platform . It can be a best alternative of adsense for your blog . No Minimum traffic require for approval . Propeller ad is a UK Based ad network which pays their users according to CPM ( Cost Per mile) means pay every 1,000 Impressions . if you have visitors from USA , UK and Canada then its a best option for you . You can apply for it with free domian (.tk) but never use Sub domain for it like (.blogspot.com) . I recommend you for this advertising platform if you are new blogger . 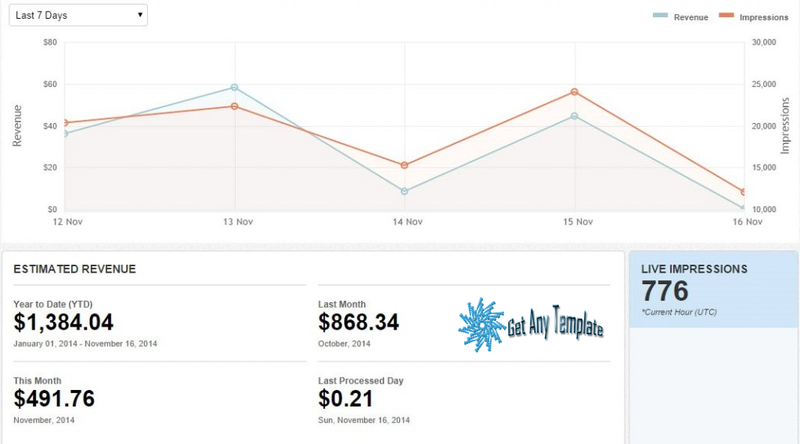 Propeller is a CPM ad network which pays every 1,000 impressions . Onclick Popup ads , Mobile and Banner ads are available . you can also earn from referral program .